This point-to-point half marathon begins in Topsail Beach and ends in Surf City. The last half mile of this very flat race is along a boardwalk. The event benefits Pretty in Pink, a local breast cancer foundation and Surf City Parks and Recreation. 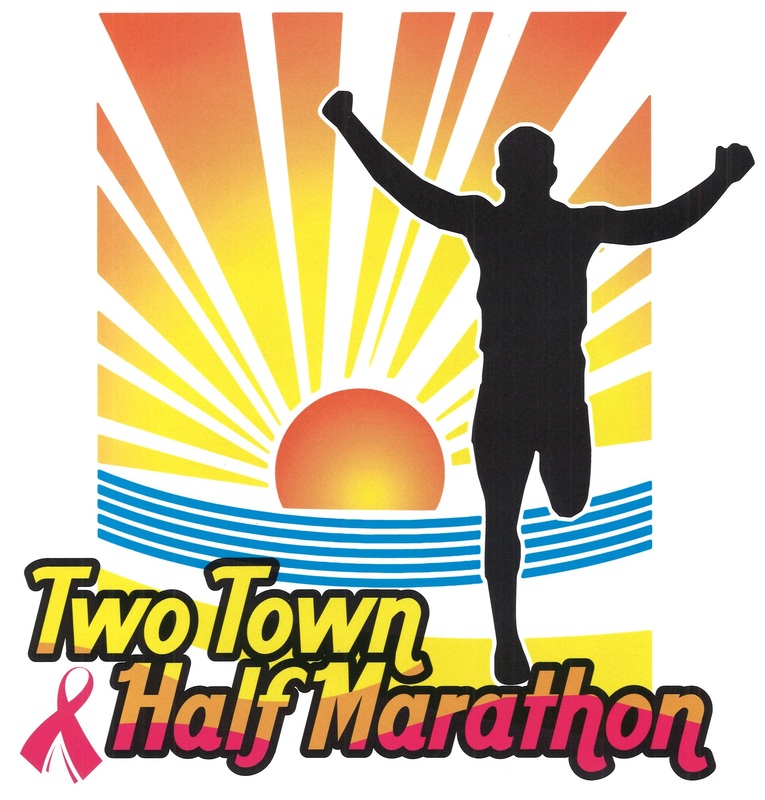 The 2nd annual Two Town Half Marathon takes place on the beautiful Topsail Island in both Surf City and Topsail Beach, North Carolina. It takes place on point-to-point course during the peak of autumn. You’ll finish the last half mile running to Soundside Park via the beautiful wooden boardwalk directly towards the Intracoastal Waterway with a great view of the swing bridge… oh, and did we mention, it’s probably the flattest course you’ll ever run? !